With Scottish, Irish, and Brazilian blood in her veins, it’s hardly surprising Lizzie Lamb is a writer. As a child, she wrote extra scenes for the films she watched and was almost drummed out of the playground for keeping all the good lines for herself. Luckily, she saves them for her readers these days. After thirty four years as a primary school teacher, Lizzie decided it was time to find out if she had it what it took to become a published author. Her last post was as deputy head of a large primary school in Leicestershire. Here you can see her taking her final assembly, bidding farewell to her pupils and explaining why she wanted to become a writer. Leaving the chalk face behind, she joined the Romantic Novelists’ Association and honed her craft. It was at an RNA Conference that another writer encouraged her to write from her heart and not focus too overtly on what she ‘believed’ agents and publishers were looking for. After some deliberation, Lizzie formed the New Romantics Press with three other members of the RNA’s New Writers’ Scheme and went down the self-publishing route. It was the best decision she ever made. 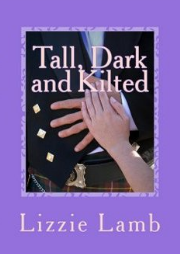 She finished Tall, Dark and Kilted and published it as a paperback and kindle on all Amazon sites in November 2012. 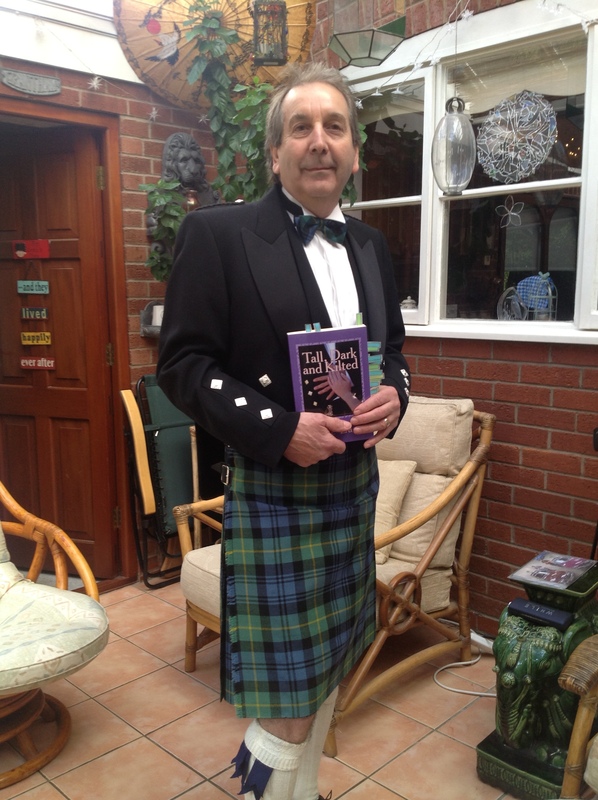 Tall, Dark and Kilted – themed Notting Hill meets Monarch of the Glen – echoes her love of her homeland in every page. 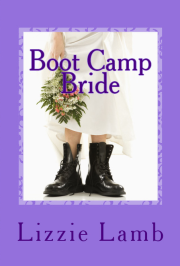 Since then she has published Boot Camp Bride – romance and suspense on the haunting Norfolk Marshes – and was shortlisted for the New Talent Award at the Festival of Romance. 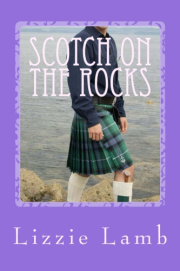 Lizzie published Scotch on the Rocks in July 2015 and it became a #1 BEST SELLER in romance>Scottish less than two weeks after publication. 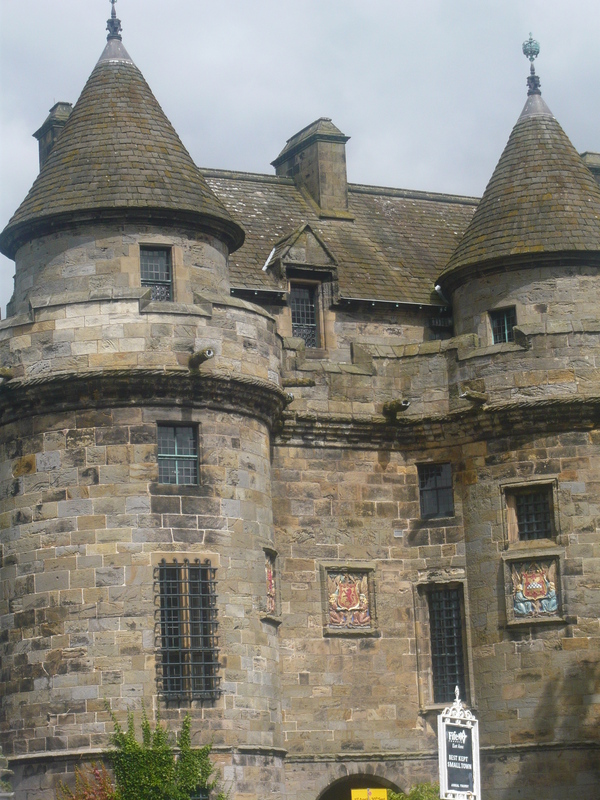 Her fourth novel, Girl in the Castle reached #3 in the charts just weeks after it was published. Her latest novel, Take Me, I’m Yours also received best seller status. All of Lizzie’s novels are available to read as downloads or as paperbacks. You can read them for FREE on Kindle Unlimited and Amazon Prime.